The King and Prince Beach & Golf Resort provides wedding services from bridal luncheons to the perfect location for your ceremony and reception. 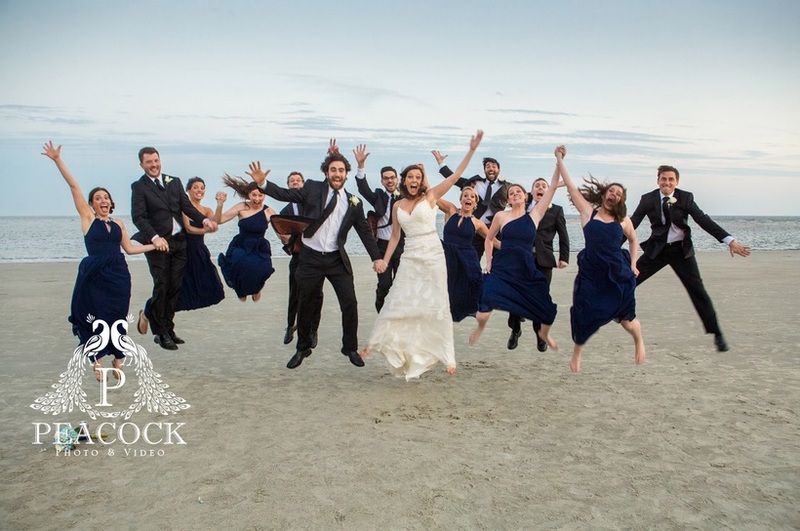 We strive to make every wedding as special as the next but the true testament is from our happy brides! Below are some reviews from TheKnot.com where brides have taken the time to review us. “From start to finish, they were there to help!” The King and Prince was really there every step of the way to make sure that my day went as I wanted. It is a beautiful location and their priced fairly. I loved the flexibility and kindness of the staff. They helped me enjoy the wedding of my dreams. -Clara S.
This entry was posted on Monday, May 25th, 2015 at 10:23 pm	and is filed under Weddings. You can follow any responses to this entry through the RSS 2.0 feed. Responses are currently closed, but you can trackback from your own site.